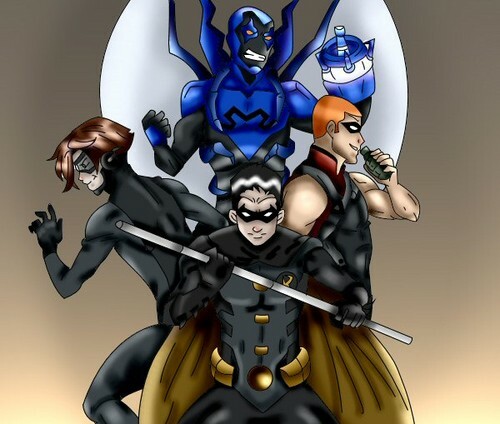 YJ: Alpha Squad. . Wallpaper and background images in the La Ligue des Justiciers – Nouvelle Génération club tagged: young justice tim drake bart allen jaime reyes roy harper robin impulse blue beetle arsenal.